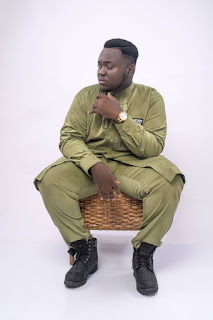 Rapper Cj Biggerman, who is sometimes referred to as 'Obolo', has disclosed to Dawuroo.com that music has always been his first love and has being doing music for almost ten years now. 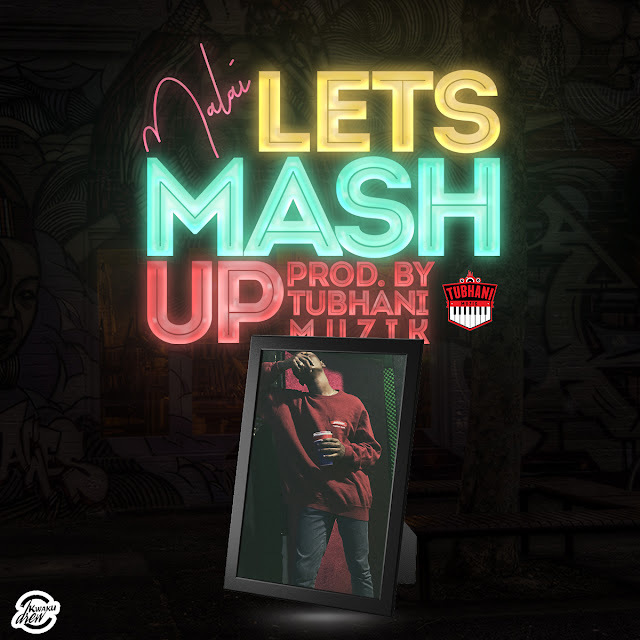 Being influenced by Sarkodie, Jay Z, M.I, Drake, Big Sean, J Cole, Kojo-Cue, Ntelabi and a fews others, he can confidently say, MTN Hitmaker has really being a great stepping stone into his career. According to him, he now gets paid for shows he never received any amounts from and as such helped in expanding his fanbase. The rapper made this revelation to Dawuroo.com in an online twitter interview when asked if MTN Hitmaker has really being of great help to his career. He further went on to say MTN Hitmaker platform is the biggest platform as far as reality shows in Ghana are concerned and it gave him exposure. Known for the popular 'Enwii' song, the rapper has to his credit a Mixtape; I.R.E.D the acronym for 'I Rap Extremely Dangerous' an 18 songs tape which was released in 2014 and a playlist in 2018 with numerous song releases.